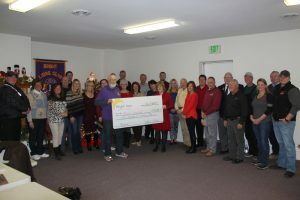 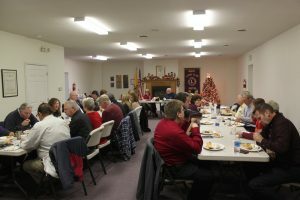 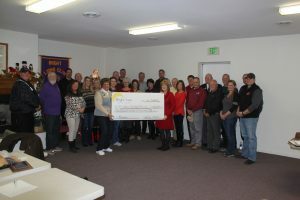 The Bright Area Business Association hosted the Annual Christmas Breakfast. 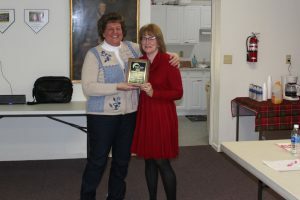 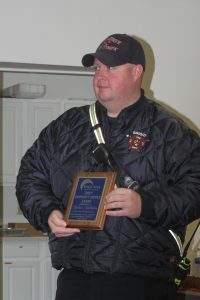 Awards presented: Diane Bender, Business Member of the Year and Celeste CalVitto, Community Service Award (Accepted by Fire Chief Jason Eckhoff). 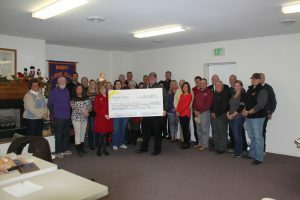 BABA presented donations to the Bright Lions Club for $500, the North Dearborn Pantry for $1500 and Bright Fire & EMS for $9005.